HomeArticlesQueensland’s Capricorn Coast – Take the Kids! A vacation just isn’t the same without the kids. You worry, you miss them, you wonder what they’re doing and you feel guilty. 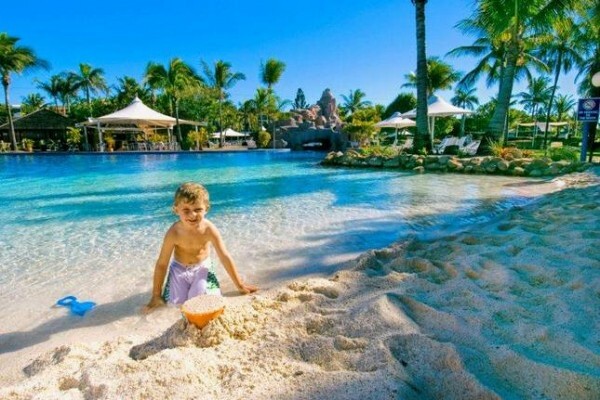 Erase the guilt and pencil in an amazing vacation to Queensland’s Capricorn Coast. It’s a fabulous destination with plenty to do for kids and adults. Enjoy a stress free family vacation this year. An interesting thing about Queensland coast is that it’s located on the Tropic of Capricorn with barrier reef islands and cays around the coastline. It’s a stunning, picturesque, photo opportunity of a lifetime. By day expect sunny, warm, tropical temperatures and by night, brilliant sunsets. Don’t forget the sunscreen or the camera! Picking a hotel is an important part of trip planning, especially with kids. A high-end hotel may be the bomb when it’s a couple’s vacation but with kids it’s important to stay at a facility that caters to adults and children and offers amenities your family needs. 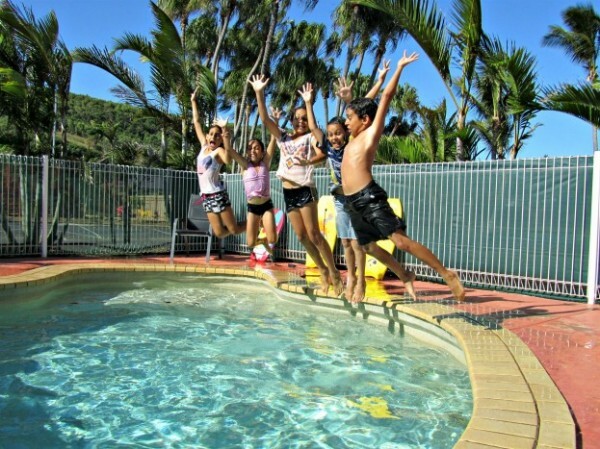 The Mercure Capricorn Resort in Yeppoon is a special place designed for families. Located on over twelve miles of immaculate beachfront, walking, jogging, horse riding and sightseeing are daily activities. This resort offers twenty-five activities to choose from including two championship golf courses, archery, pools, wetlands tours, rainforests canoe adventures and massage therapy. For the kids: camel and pony rides, a wading pool, playground, game rooms and babysitting services for that quiet, candle-lit dinner you’ve been craving. If camping out is more your family’s style check out the BIG4 Capricorn Palms. Here you can park an RV, pitch a tent or rent a cottage or cabin. Here the family will enjoy a pool, playground, game room, barbeque facilities, airport shuttle, on-site parking, laundry facilities, spa, hot tub, Jacuzzi and Wi-Fi. Get back to nature and enjoy a vacation that won’t break the bank. There are a variety of activities on Capricorn Coast that are suitable for adults and kids. 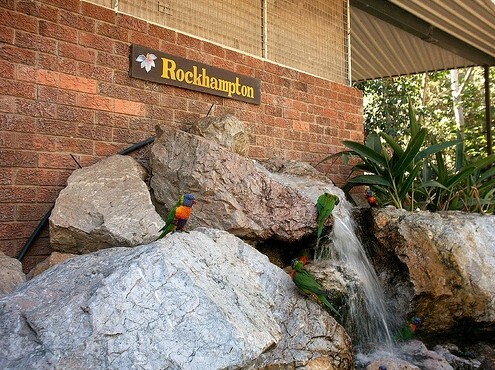 The Rockhampton Zoo is the perfect opportunity to teach your kids about native Australian animals. Arrive late in the afternoon to view feedings or schedule an educational tour for the whole family. The zoo is open every day of the week and it’s free! For a vacation adventure the kids will never forget, try Tamborine Mountain Trail Rides. In addition to riding horses though acres of bushland where kangaroo reside, there are also goats and sheep to feed, pony rides, a swimming hole, picnic facilities and room for the kids to run and explore. Parents know that dining out takes planning. Too early and the kids won’t eat, too late and they get fussy. Thankfully there are many kid friendly taverns and restaurants on Capricorn Coast. Some businesses have attached playgrounds or areas where you sign the children in. And we all know that happy kids make dining very pleasant! Reef Palms restaurant is certain to get thumbs up from the kids. They have a playground, slide, swings, huge jumping castle and mini golf course. They also offer free access to all activities while adults are dining. The kids may also enjoy an interactive dining experience where guests cook their meal in front of them. This is called hot rock dining. Adults will enjoy a la carte options such as the rosemary and pine nut crusted lamb eye fillet. 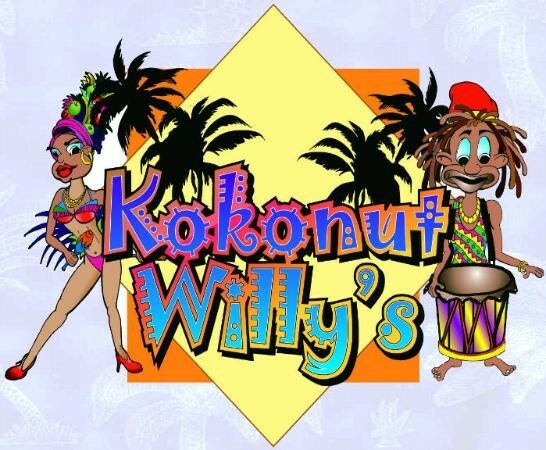 If you’re in the mood for something more casual, Kokonut Willy’s, may be worth checking out. From juicy steaks to fresh locally-caught seafood, pasta, pizza and burgers, you can expect generous servings and great service. G’day mate! Get ready to plan an affordable vacation to the wonderful world of Sydney, Australia. With amazing views, beautiful weather and many thing Read more.